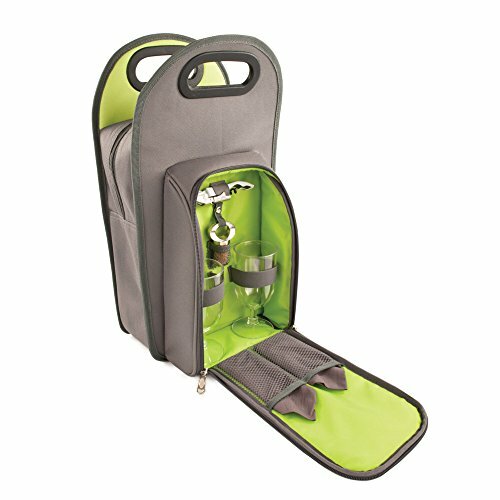 Our insulated Metro Two-Bottle Tote fits plenty of food and two wine bottles, keeping the contents cold for hours. In the side pocket you'll find a corkscrew, bottle stopper, wine glasses and napkins. Your perfect picnic is all in one bag.